for your business to flourish. Our experience and commitment to innovation enable us to create growing conditions for your crops that deliver real results. 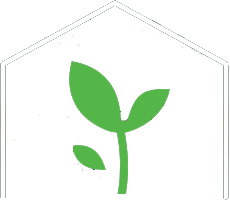 At Vegtech, our years of experience and ongoing commitment to innovation combine to create undercover growing solutions that deliver real results for your business. We partner with you every step of the way, from concept to construction, and provide you with expert advice and ongoing support to help your business flourish. 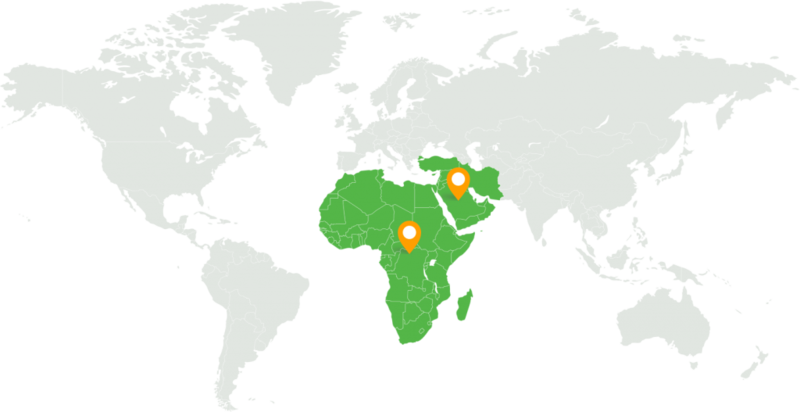 In partnership with global irrigation leader Netafim, we offer a high range of the highest quality products and systems to meet all of your growing requirements. The most cost-effective greenhouse in our range. OptiGrow is durable, versatile and provides excellent ventilation and an optimal growing environment. It’s designed to suit a variety of crops – from berries and leafy greens to vegetables and more. Turnkey Solutions End-to-end undercover growing solutions designed for your business. 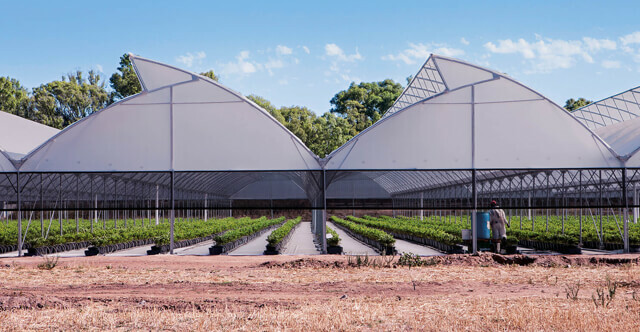 Greenhouse Structures Advanced structures to meet your budget, climate and crop requirements. Irrigation Irrigation and fertigation systems to suit your growing needs. 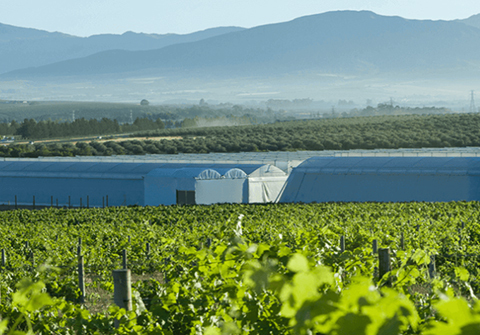 Climate Control Smart systems to create the optimal climatic conditions for your crops. Crop Management Technology Data-driven products to help you reduce costs and increase your yield. Growing Products Tried and tested products, plastics and nets to enhance your growth.